“I’ve lived long enough to know that the only value in life is to become free,” says colorful blockchain commentator and investor John McAfee. Describing why he loves cryptocurrency, he stresses that this means “freedom from”. Government regulations are a big thing to be free from — he says he now knows “which ones I can walk around without paying attention to, and get away with”. Is he right? Part of McAfee’s freedom comes from his wealth, but much also comes from age. In the short interview above, he also says he’s free from people’s opinions and media influence. 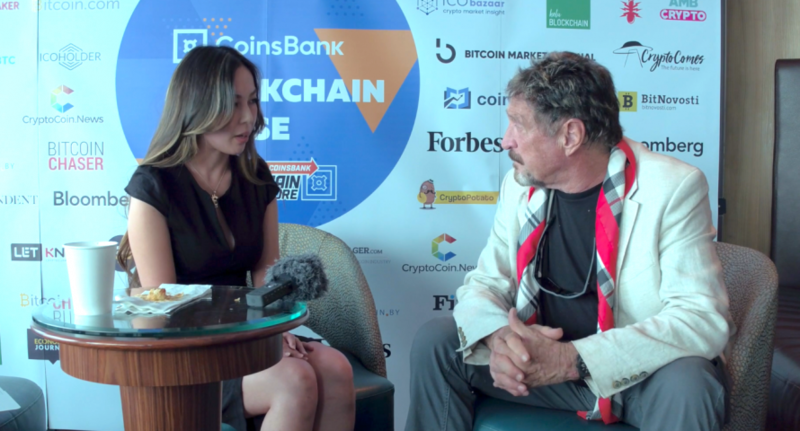 In this interview, John McAfee, the original founder of McAfee Inc. antivirus software, and current CEO of MGT Capital Investments Inc., shares with Bitsonline his passionate and insightful views on cryptocurrency and blockchain technology. We chatted to him during the CoinsBank Blockchain Cruise, which sailed through the Mediterranean Sea with over 100 speakers — including McAfee himself. The cruise had over 2,500 participants from over 55 countries. He tells us why he feels excited about cryptocurrency and the blockchain technology, because it leads to freedom, which he values tremendously. Who Does McAfee Respect Most? We asked McAfee who he admires most in the blockchain space. He says one is Roger Ver, CEO of Bitcoin.com — “intelligent and sticks by his beliefs” — and Jihan Wu, CEO of Bitmain — “humble and unassuming, but brilliant”. Speaking more on why he chose those two, he admits they are both controversial choices. He also admires and respects the “unnamed developers” who contribute the protocol software and applications that drive the blockchain industry. Hear also his thoughts about the ongoing debate between Bitcoin Core (BTC) and Bitcoin Cash (BCH). But does he actually think it’s important? 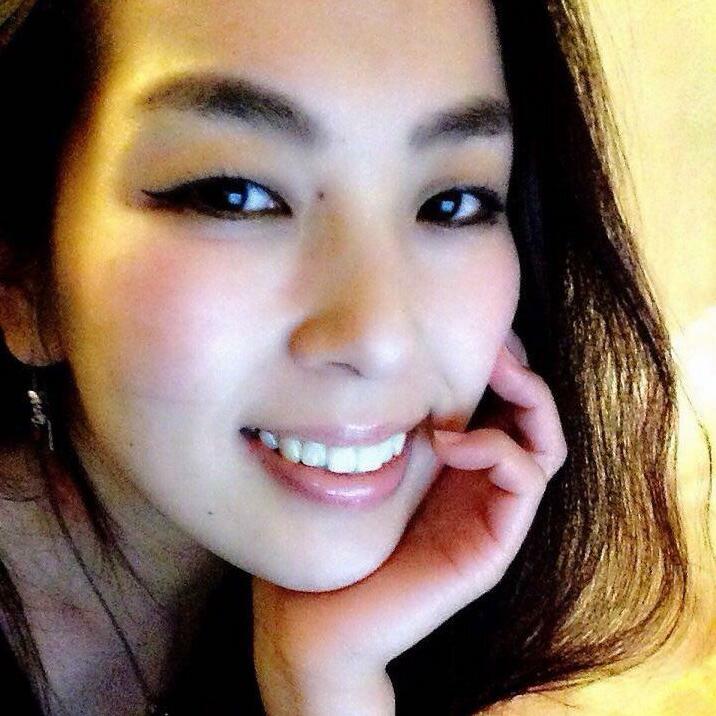 And why does he feel Japanese people in particular need to fight for their financial freedom? Watch the whole interview above to hear the full story. Do you agree with McAfee’s views? Why or why not? Let’s hear your thoughts in the comments section.